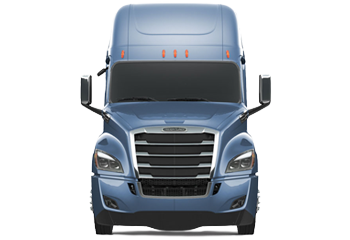 No other commercial truck offers more value for your dollar than a Freightliner. 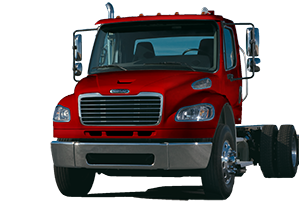 When you buy Freightliner trucks or cargo vans in one of our dealerships, you partner with a dealer that takes pride in its heritage and quality medium duty, heavy duty trucks and severe duty trucks. 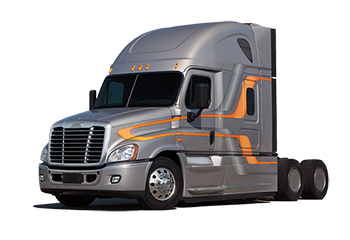 Freightliner On-Highway trucks are built to reduce every owner's Real Cost of Ownership. 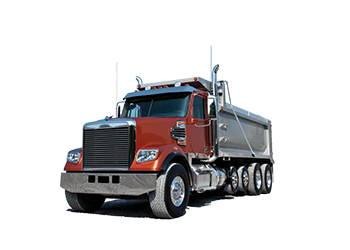 Freightliner on-highway trucks are designed, engineered and assembled with a focus on quality, fuel efficiency, uptime, safety and connectivity. 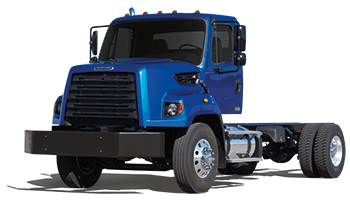 Reliable, durable and versatile, Freightliner® medium-duty trucks are the ideal platform for any vocational application. 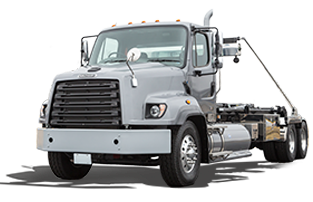 Up for anything, Freightliner® severe-duty trucks are reliable, durable, versatile and tough enough for the most strenuous jobs in the field. 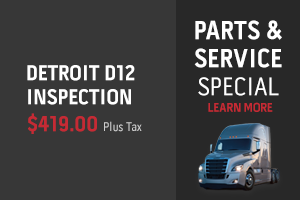 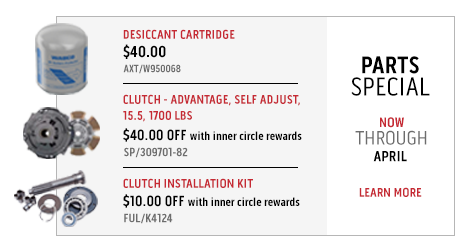 Check out Birmingham Freightliner's latest Service specials going on now. 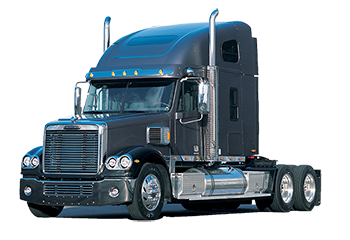 Birmingham Freighliner offers specials on all major trucks, buses, and vans. 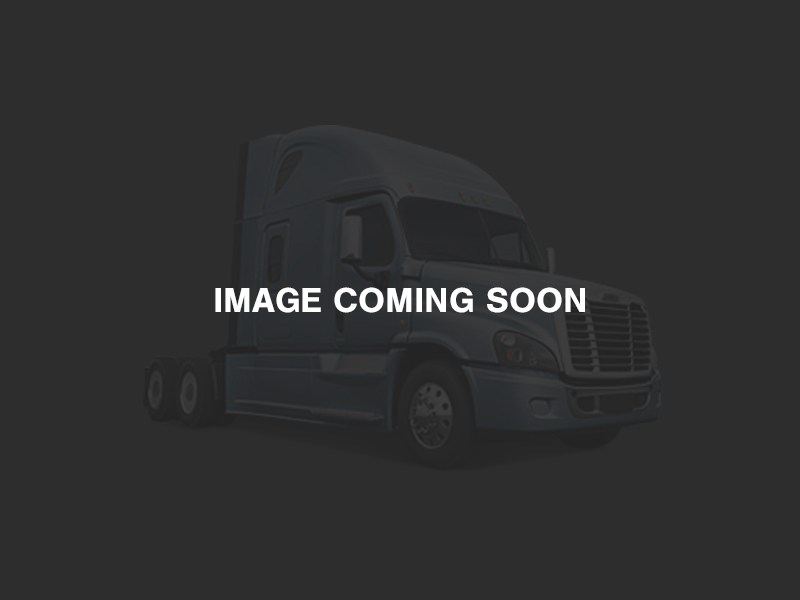 Your Alabama Truck Dealer for Sales, Parts & Service. 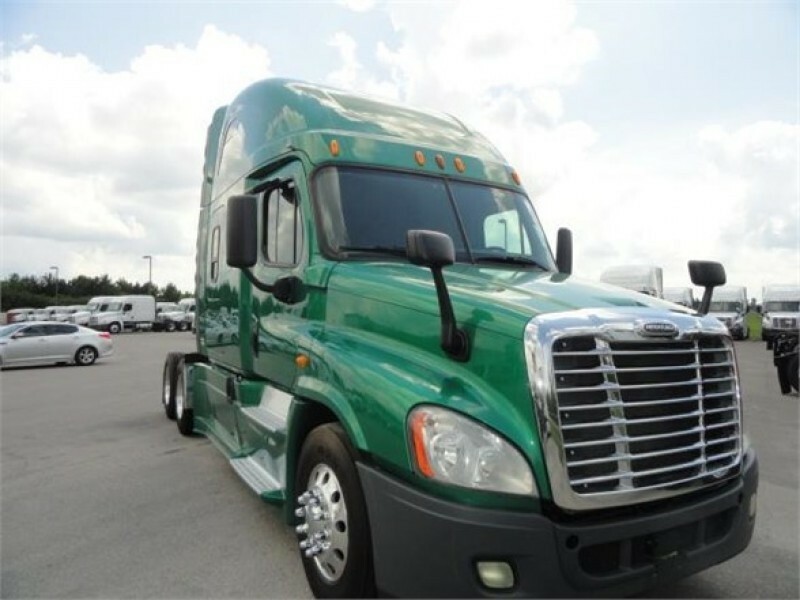 Birmingham Freightliner (previously Liberty Truck Sales) joined the Peach State Truck Centers family in 2012. 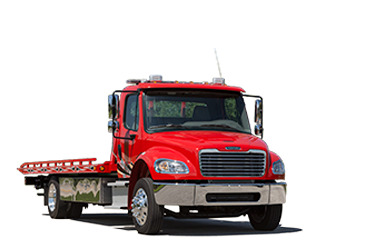 Since then, Birmingham Freightliner has grown into the dealer of choice in the central Alabama market. 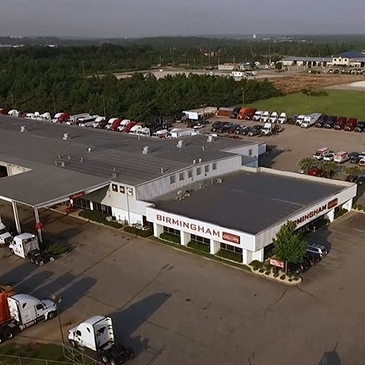 For the convenience of our loyal customers, Birmingham Freightliner has two locations, one located just north of downtown Birmingham and a second parts and service location in Tuscaloosa, Alabama named Alabama Freightliner. 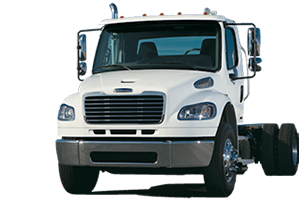 We specialize in Heavy-Duty Truck Sales (new and used), a vast Parts Network that includes After Market Parts, a Service and Support Network that connects us with nine Georgia-located stores, and a Heavy-Duty Truck Collision Facility. 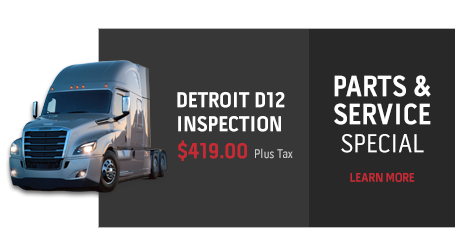 Our highly-trained staff of truck professionals is dedicated to get you the truck or part you need when you need it, and to keep your truck on the road for as long as possible. 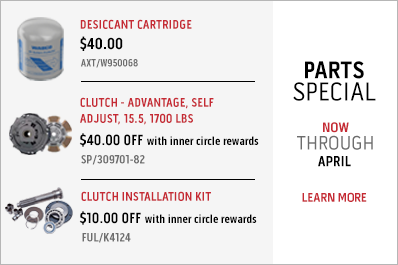 We keep you rolling!